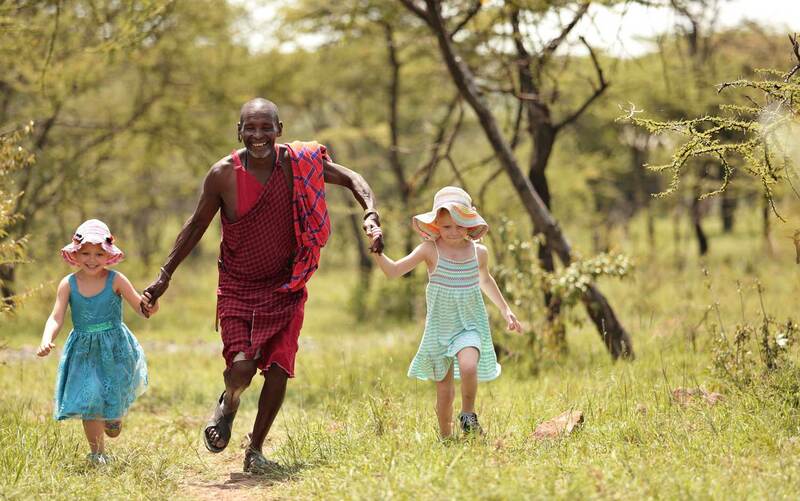 It is a very exciting and popular time of year to travel to East Africa, where Kenya’s Masai Mara becomes the place to be during the Annual Wildebeest Migration. 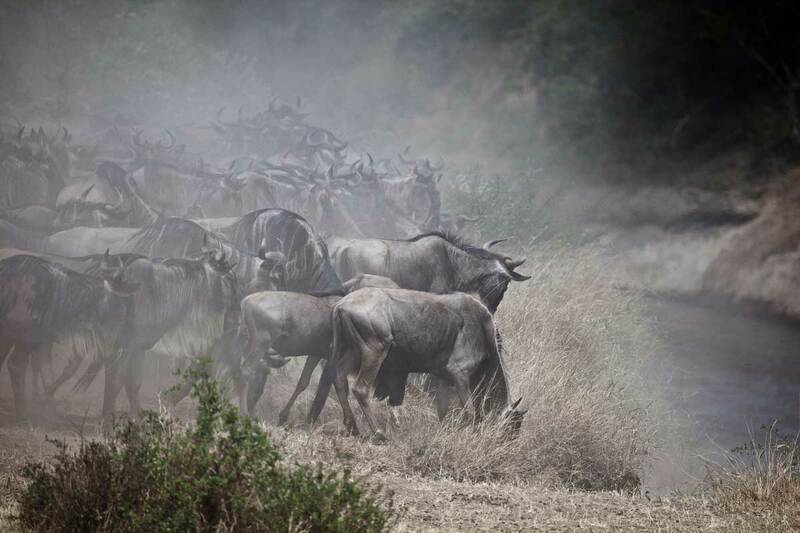 This world-famous migration of 1.7 million wildebeest (aka gnu), and hundreds of thousands of zebra and gazelle takes place all year round, as these herbivores constantly move in search of gresh grazing and water. It is the way of the wild, and it is quite astonishing how calculated and structured this cycle is. 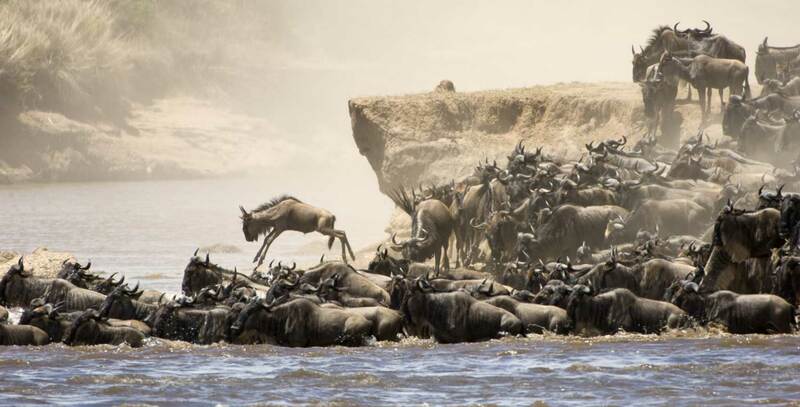 During August and September, the herds have entered what is known as “the crossing”, which essentially means they have migrated far north in the Serengeti Ecosystem and begin to make trecherous river crossings in order to reach the grazing they are seeking. 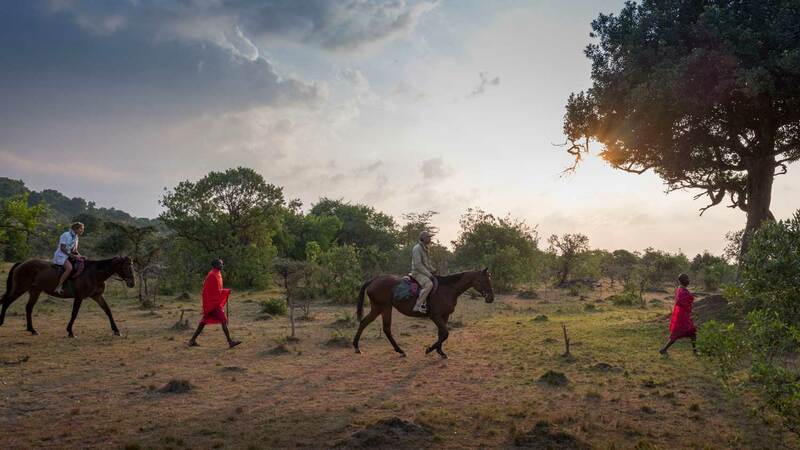 At this stage, the animals cross the fenceless boundary between Tanzania’s Serengeti and Kenya’s Masai Mara, and it is arguably the most breath-taking wildlife spectacle in the world. 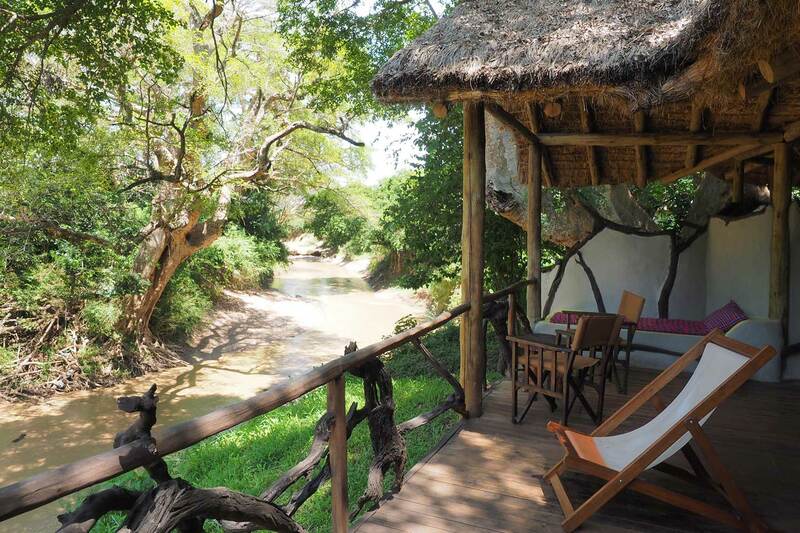 Travellers arrive from all corners of the earth in the hopes of watching these immense river crossings of the Mara and Talek Rivers. Imagine the chaos as thousands of “gnuuing” gnus gather at the banks of the river, dissuaded from crossing the seasonally full waters, which they know disguise the presence of deadly crocodiles. The river water is high at this time of the year due to rainfall, but the animals must cross in order to continue their migration. It is life or death, that much is certain. 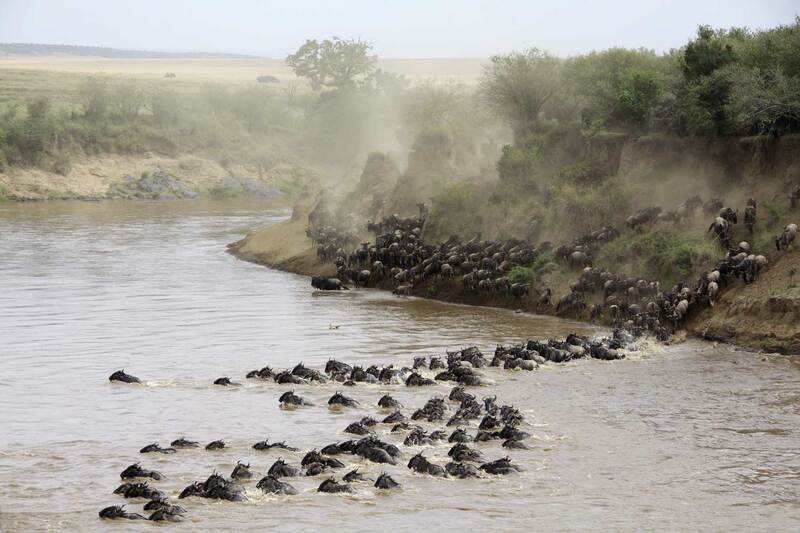 As if being instructed by an invisible force, one, two, a few, then many wildebeest take the plunge and approach the banks before leaping into the rapidly flowing river. One on top of the other, the ungulates hurl themselves into the unknown; sometimes they charge down steep cliff-like riverbanks in order to cross, and they don’t always survive the fall. Should the herds survive the fall, then the swim, they are faced with their next obstacle: evading the predators, which might be lurking on the other side of the river. 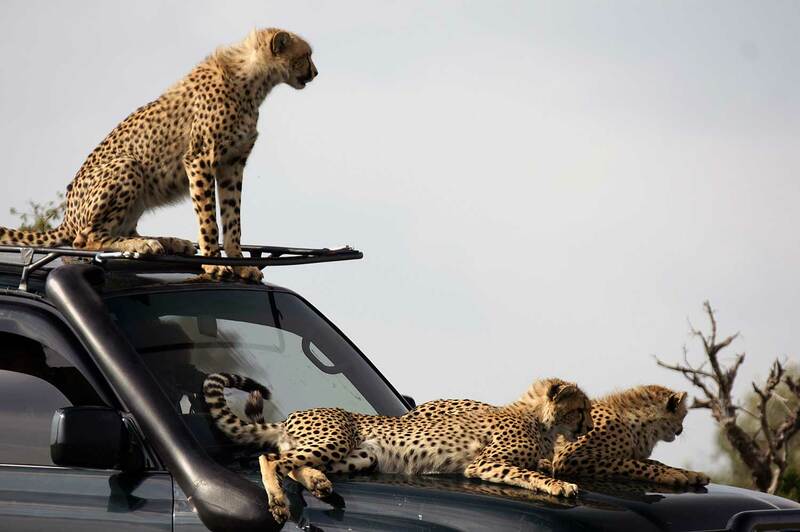 Lion prides, leopards, cheetahs, hyenas, and other hunters are on high alert, looking for an easy meal as the wildebeest emerge from their river crossing exhausted, panicked, possibly injured, definitely vulnerable. It is a gauntlet, and the weak are not likely to survive it. 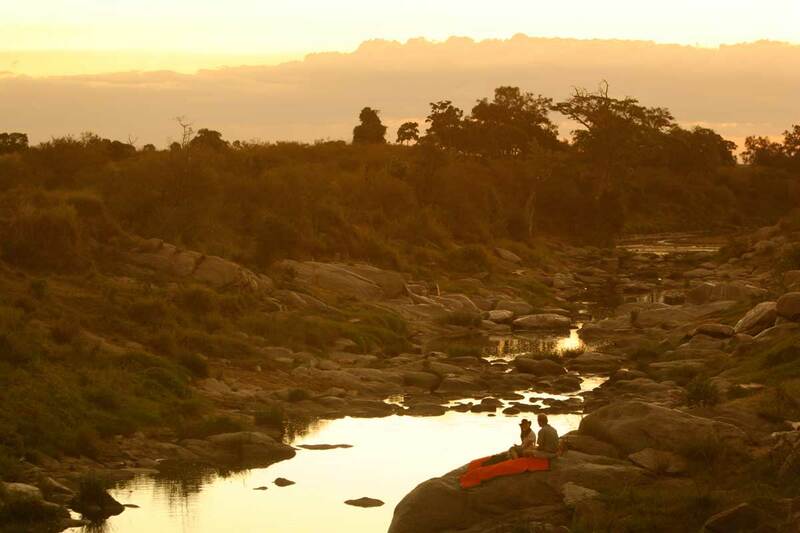 The Northern Serengeti river crossings attract nature lovers each and every year. 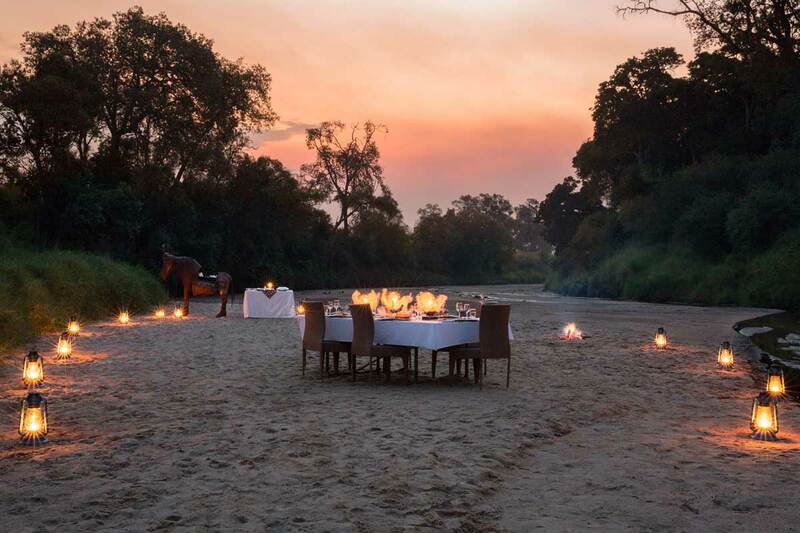 It is raw, unadulterated, unapologetic Africa, and it is certainly one for the bucket list. 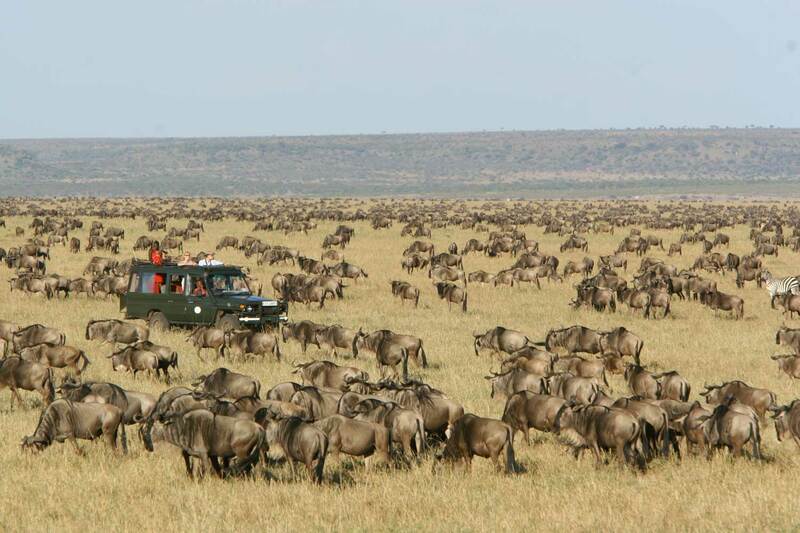 Now, as we enter October, the herds are beginning their journey southwards once more, and we look ahead to the next exciting stage of this continuous migration. Rekoro Camp – Why we love it? 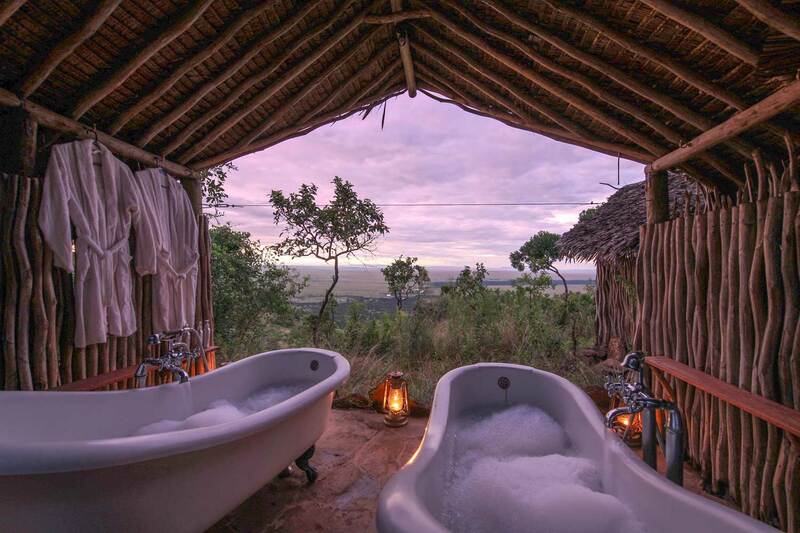 Hot water bucket showers in ensuite bathrooms. 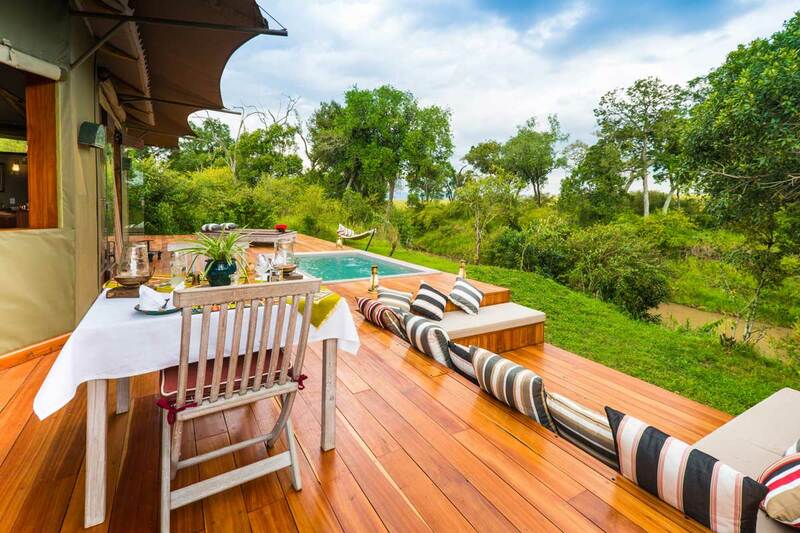 Kilima Camp – Why we love it? Supports education at Il Tolish Junior School. 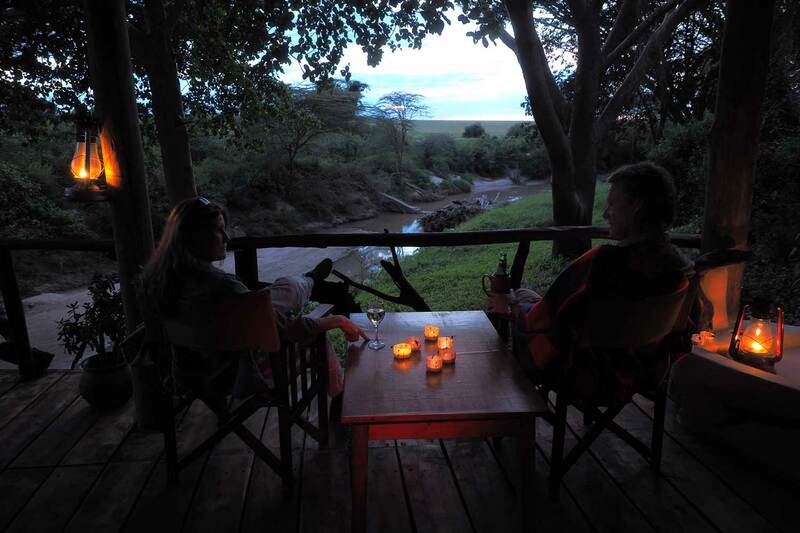 Basecamp Masai Mara – Why we love it? 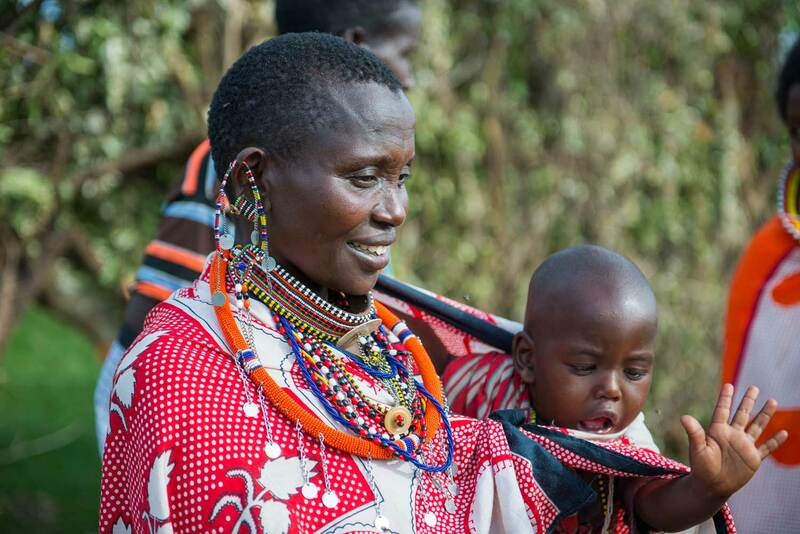 Immersive in nature and in Maasai community and culture. Sala’s Camp – Why we love it? Creative activities with both adventure and craft focus. 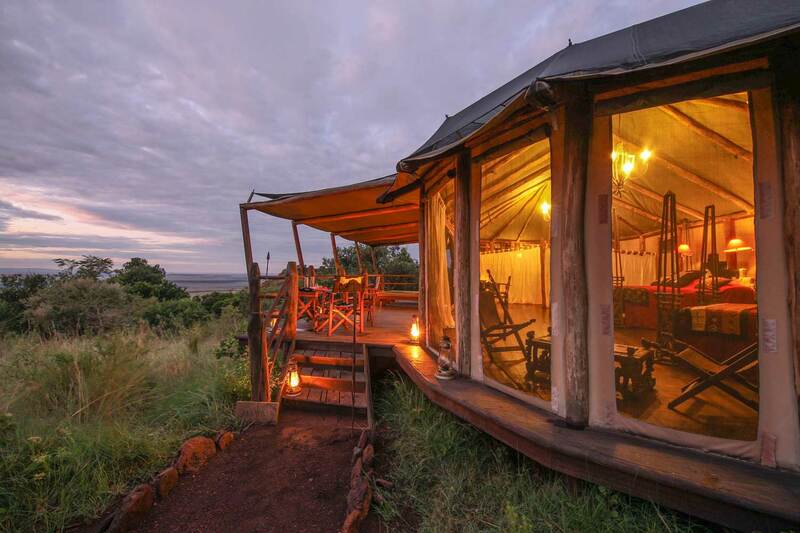 Naibosho Camp – Why we love it?